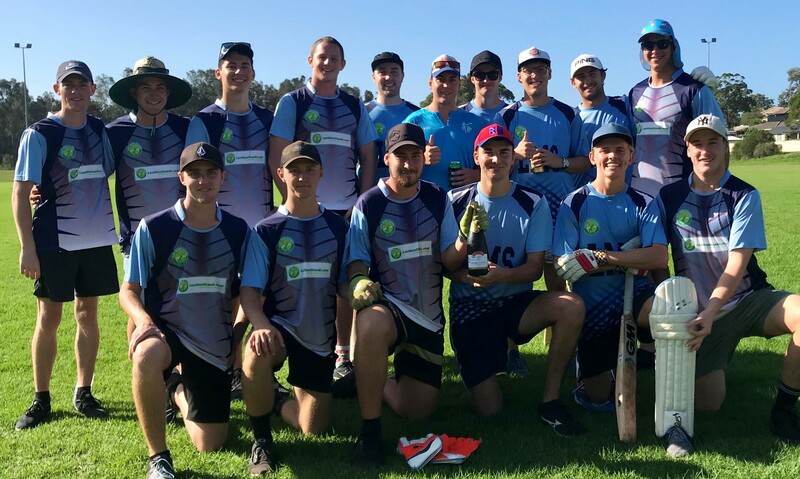 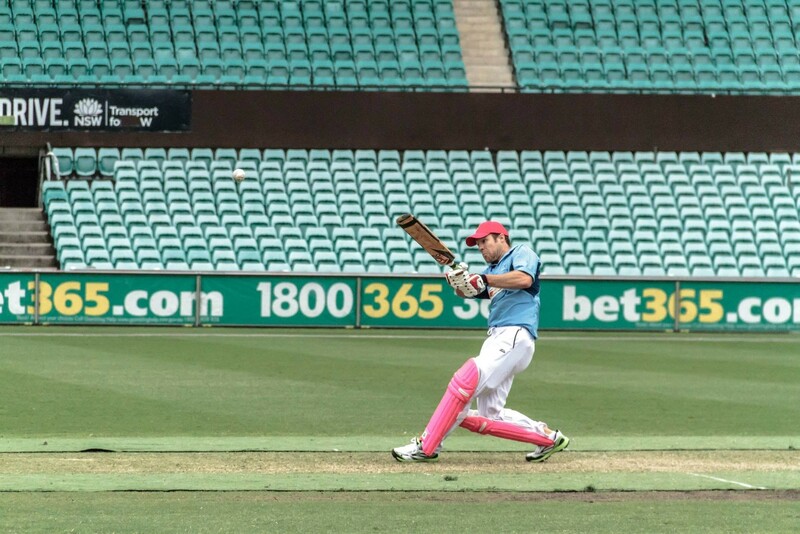 Wollongong T20 - Play Cricket! 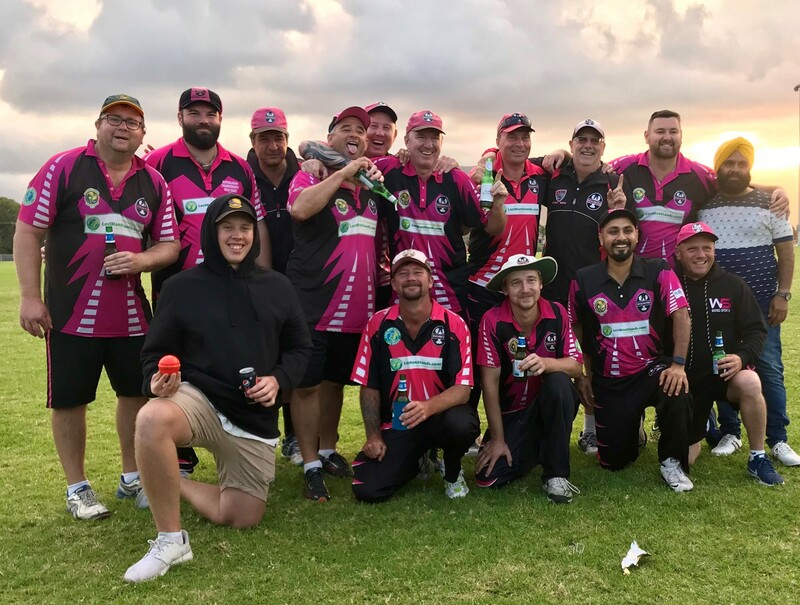 The Rock Lobsters enjoying a few beers following their Gong 2019 Summer League title. 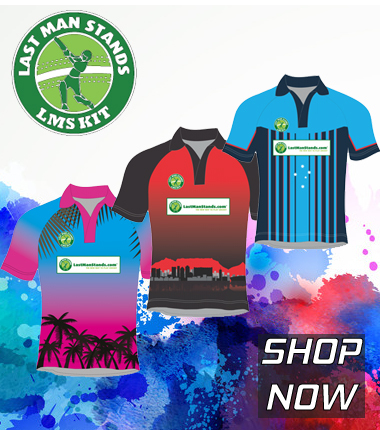 JOIN HUNDREDS OF THOUSANDS OF PLAYERS CURRENTLY ENJOYING LAST MAN STANDS T20 CRICKET ACROSS THE WORLD!! 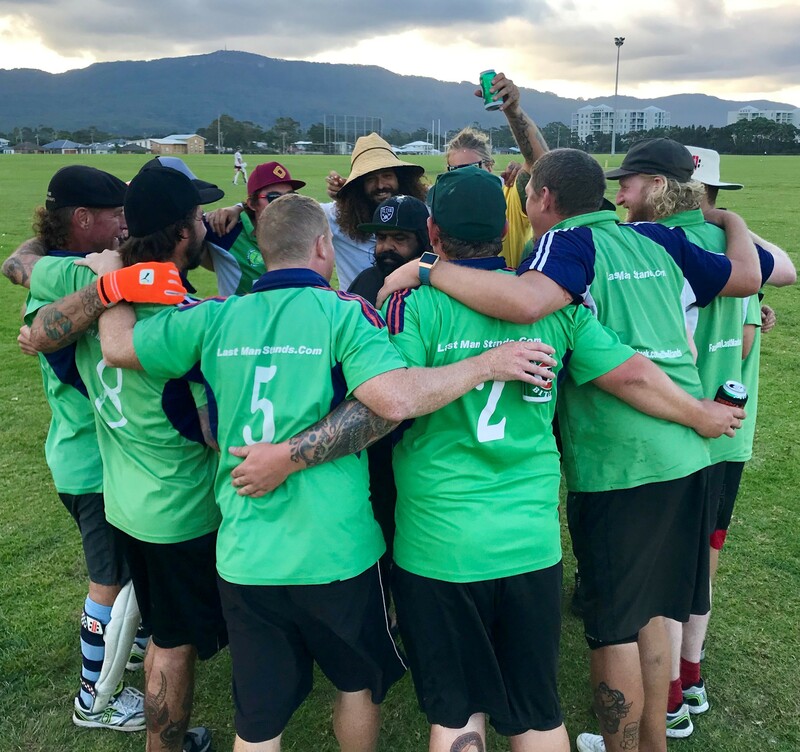 We are now taking registrations for winter leagues in both Wollongong & Nowra that will run from May to August. 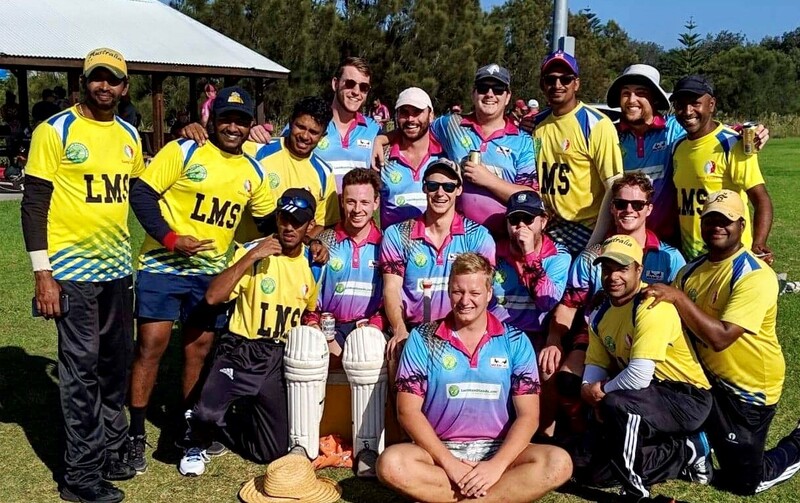 Our leagues suit players of all standards.